The Grand Ole Opry is a world-famous institution with a rich history and a big reputation, so we were excited and proud when Pantheon got the opportunity to strengthen the Opry's web presence. The partnership began when the venue was rebuilding its website in 2013. Previously, the Opry's development team had paid a premium for Adobe but was left with little to show for it. As a result, its team decided to rebuild the site in Drupal on a platform optimized for its new content management system. Because the Opry's team also required a solution that would scale with the site and easily handle peak traffic, Pantheon was an obvious choice. From the beginning, the Opry and Pantheon spoke the same language in terms of aligning needs and capabilities. For one, the Opry needed agile workflows and scalable infrastructure, and we were confident that our approach would relaunch the Opry's website with to be better performance than before. Looking back on the process, the Opry's website manager, Jason Simanek, notes: "I am always looking for a reliable service with good uptime numbers, an excellent account management interface, and friendly and helpful customer service. Pantheon does a great job of fulfilling those requirements." With a strong, trusting foundation in place, we were able to get to work and focus on agile techniques to take the Opry's web presence to a new level. With Pantheon's platform, marketing teams gain the agility they're looking for without putting unnecessary strain on overworked development teams. Thanks to a system that allows multiple content editors, wasteful bottlenecks are eliminated and marketers become more autonomous because they are granted the ability to create marketing campaigns, test them for issues, and publish content effectively. 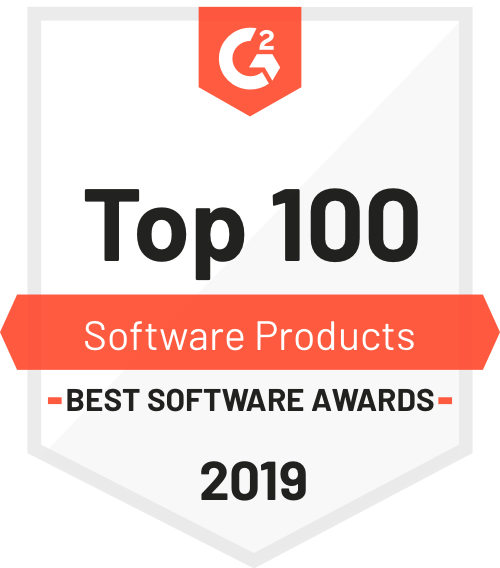 However, in cases when marketing teams will benefit from calling on developer reinforcements, Pantheon has professional-grade tools that integrate the apps and services development team members already use. Such tools boost productivity and make the process quick and painless. For the Opry's development team, website changes and updates used to be a significant source of stress. Fortunately, those days are over thanks to the three environments Pantheon provides to developers. With Pantheon's agile approach, teams can develop websites and then test them prior to publishing updates, making it easier to spot coding errors before they have a chance to compromise the live site. Additionally, with our Dev/Test/Live workflow, changes are strategically made in a test environment that's identical to the live site. 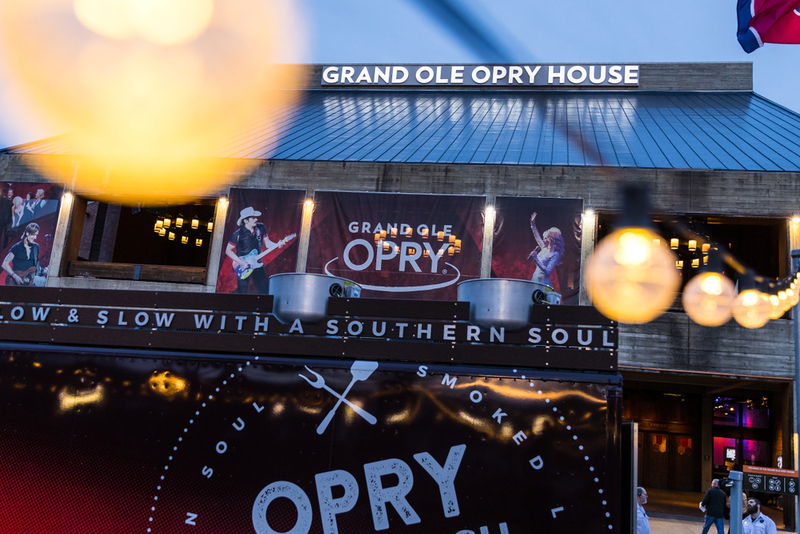 Pantheon's service also provides site cloning and automatic backups to further mitigate the risks associated with website changes, so clients—like the Grand Ole Opry—can keep their online presence optimized without worrying about downtime. 1. If you need to scale, you need the cloud. The most efficient way to scale web presence is with a cloud-based hosting platform. A cheap server might seem enticing, but the moment visitors flock to your content, it will come crashing down. No matter how small you are now, if you plan to grow, it's best to rely on a hosting platform designed with enterprise-level companies in mind. 2. If you have multiple websites, you need a single dashboard. Logging in to multiple systems isn't scalable, and it makes updating content or implementing security features prohibitively time-consuming. A platform with a dashboard will enable senior team members to quickly access and assess all of your properties from a single location, making it easier to control brand and site standards for a larger organization. The partnership between Pantheon and the Grand Ole Opry is one of strategic collaboration and impressive success. We helped implement a major site overhaul, and now the Opry's marketing and web development teams are better equipped to scale with the rest of the organization. Working with Pantheon encourages growth to continue within your organization's website infrastructure needs while providing unparalleled reliability and flexibility. To learn how other clients benefit from a partnership with Pantheon and how you can benefit, too, check out our valuable case studies to learn more about how an agile approach can turn your web presence into a strong force that pushes your organization forward.